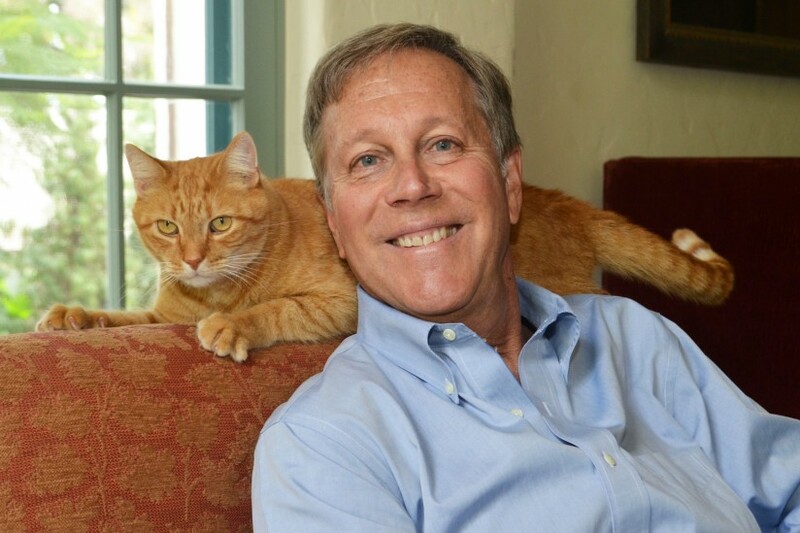 Dana Gioia, Judge Widney Professor of Poetry and Public Culture at USC, has been named California Poet Laureate. Gov. Jerry Brown today appointed Gioia to the position, which was created in 2001 to inspire an appreciation for the art of poetry throughout the state. During his two-year term, Gioia will provide public readings in classrooms, boardrooms and other places. It’s a role that’s loosely defined, and every poet laureate has served according to his or her own interests. Gioia said that he hasn’t decided on a specific project yet, but he’s toying with the idea of visiting the 44 counties that promote the California Poetry Out Loud program, which he spearheaded during his time as chairman of the National Endowment for the Arts. The program encourages high school students to compete in reciting poetry, exposing them both to creative expression as well as public speaking. Dana will bring the voice of a native son of California to his new role. Gioia grew up in Hawthorne, a working-class Southern California town where — like in many small towns — the major cultural institution was the public library. Gioia said he spent hundreds of afternoons there. He hopes to make libraries and high schools central to the institutions he works with as poet laureate. I’m from working people and an immigrant family. I want that to play an important part in the audience I reach. Gioia’s own work is as vast as the Golden State itself. Most of his narrative poems are set in California, allowing him to write about its many regions. “Los Angeles After the Rain” describes his hometown, “Planting a Sequoia” was about the tragic death of his son and “Film Noir” is set in the Central Valley. A poem entitled “California Hills in August” has been “translated into the language of every dry country. It’s about a landscape short of rain,” Gioia joked. But one of his most personal works on the subject may be “Being a California Poet,” which explores the paradox of California’s rich blend of immigrant languages and cultures. Gioia’s newest collection is called 99 Poems: New & Selected. It comes out in March. 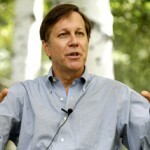 Dana Gioia will accept the Aiken Taylor Award for Modern American Poetry this month in Tennessee. Dana Gioia joins a list of the greatest contemporary American poets who have already been bestowed this national prize honoring lifetime achievement. Deborah Harkness (Photo/Marion Ettlinger), professor of history at USC Dornsife, and Dana Gioia, Judge Widney Professor of Poetry and Public Culture at USC, will be featured speakers at the inaugural USC Writers Conference this Friday. 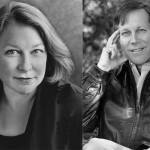 Dana Gioia, Judge Widney Professor of Poetry and Public Culture at USC, and Deborah Harkness, USC professor of history, will be featured speakers at the inaugural USC Writers Conference on April 20 at Doheny Memorial Library. 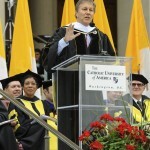 Dana Gioia, USC’s Judge Widney Professor of Poetry and Public Culture, delivered the commencement address at The Catholic University of America’s 124th graduation ceremony. “La Vie Bohéme” may be romantic, but even poets need to eat. 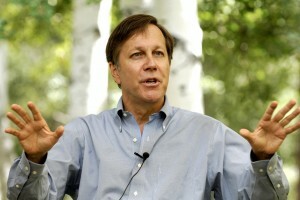 Solving that dilemma is something many artists don’t give ample consideration early in their lives, said Dana Gioia.